There are plenty of times when my friends and neighbours ask me how I can afford to travel all the time. My first answer always centres around the miles and points game that we all play but another almost equally important aspect is through the sales and promotions that my favourite travel providers have on an ongoing occasion. More often than not, when I talk about the amazing sales and promotions that I receive, most of my friends inevitably say “I didn’t get that email” or “how come you always get those amazing offers?”. It’s not because I’m amazing but rather, it’s because I specifically ask to be targeted for these emails and offers. Canada has very strict rules about what companies can send you via email, text or any other electronic communications. If you are not in compliance with the law, as a business you could face a fine as large at $10MM. Due to the severeness of the penalties, you may have noticed over the past few years, it has become much easier to unsubscribe and/or manage how frequently you receive communications from a company. Check the bottom of any commercial email you receive. 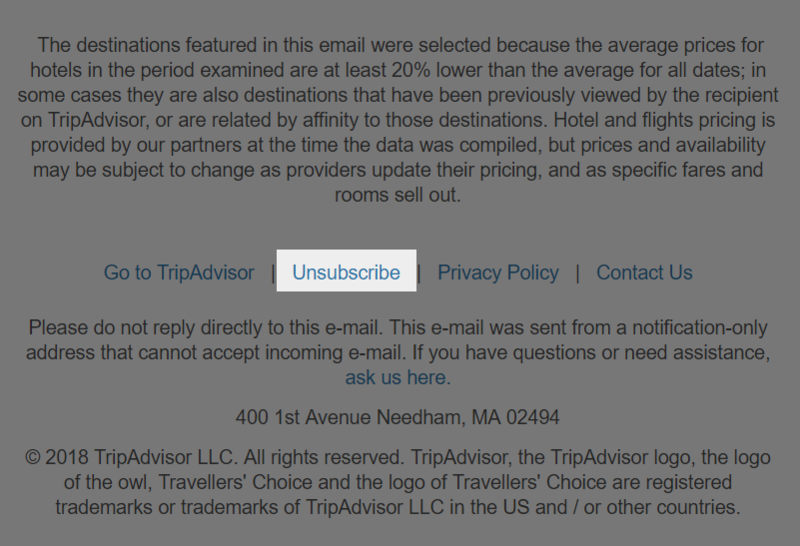 There is almost a 100% chance you will find an unsubscribe option. Below is a recent email from TripAdvisor that was advertising hotels on sale. All of the rules around how companies can communicate with you are governed under the Canadian Anti-Spam Legislation or CASL for short. CASL has put the fear of God into many retailers, which is why you may not be getting any of the seat sale or room sale notifications from your favourite travel providers. Also of note – if you click UNSUBSCRIBE in any of the emails a retailer sends you, you will be completely taken off their distribution list. This means that if you got annoyed with Air Canada sending you an email and clicked unsubscribe, you will not receive any other emails of that type from Air Canada. This is obviously a double-edged sword. On one hand, there are no more annoying emails. On the other, you may be blissfully unaware that there is a 75% off coupon or some other promo that might be hugely beneficial to you. Each company is slightly different in how they handle their compliance to CASL but here are some of the major ones you’ll want to opt-in for. I think it’s fairly obvious but I’ll state it in case it isn’t. For all the examples below, you will need to be a member of the program so if you aren’t, sign-up. It’s free. Once you enter your email address, AC will send you an email with a link to update your email preferences. I won’t go through all of the potential accounts you might have but you should be able to easily find where these preferences are set within your account fairly easily. Why Would I Want All This Spam? Well, first off, it’s not all spam. A lot of the emails that you might receive might greatly benefit you. 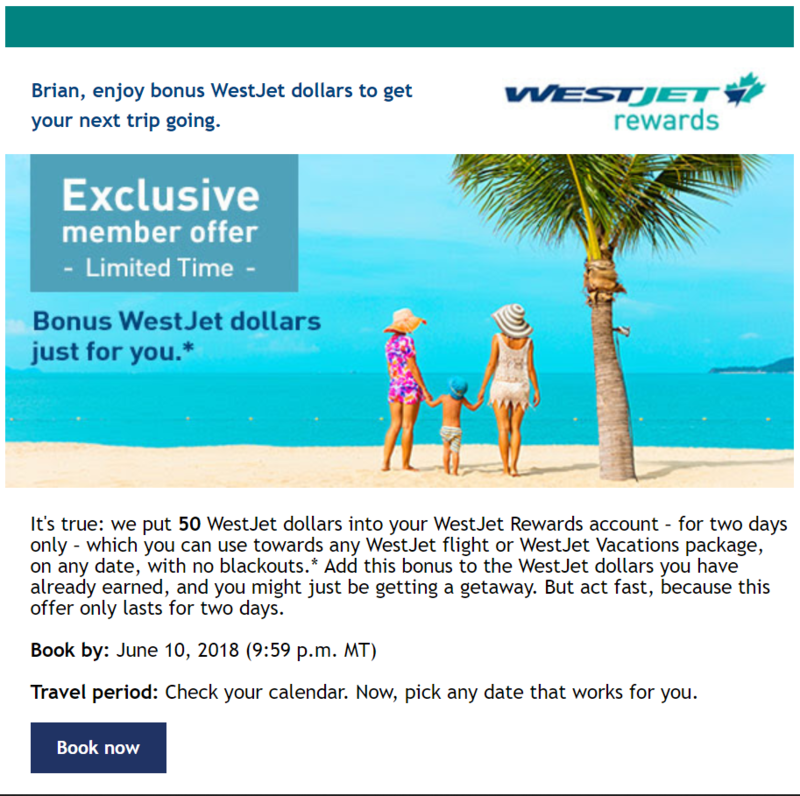 As an example, WestJet seems to send out these emails randomly that give you 50 WestJet Dollars to use during a weekend with no restrictions. I have taken advantage of it quite a few times but most of the friends I talk to say they haven’t received the offer. I’m almost 100% certain it’s because they haven’t opted in. 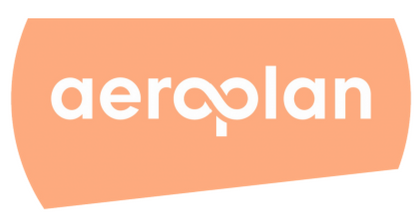 If you feel like your favourite airline/hotel/car rental agency only sends great offers to your friends, I can almost 100% assure you, it’s because they have opted into email communications and you haven’t. Luckily, it’s an easy problem to fix. 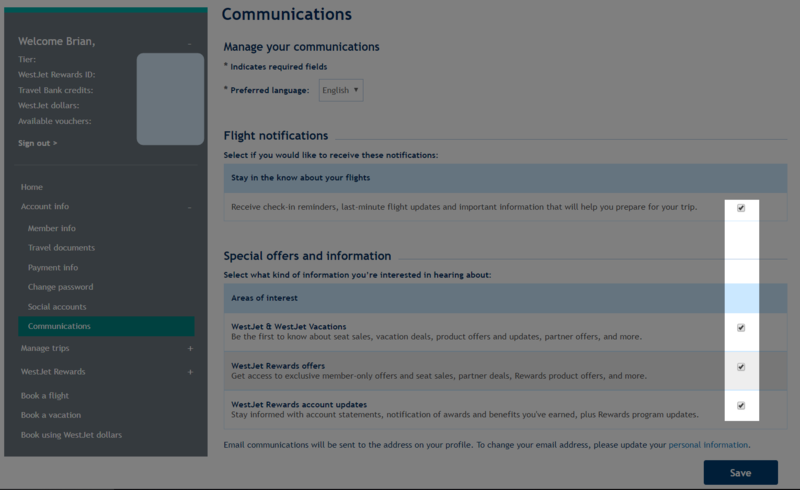 Simply log in to your account and update your preferences accordingly. Unicorn Spotted! MBNA Alaska Card Offering 30K Bonus for $15!!! Brian Ewanchuk is an avid frequent flyer and has held status amongst all the major North American carriers. 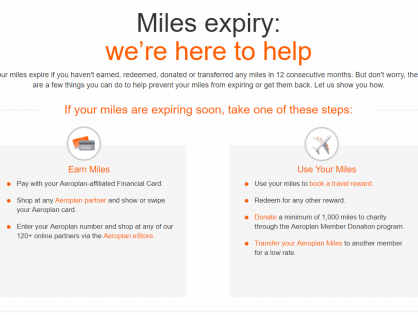 While Brian has certainly redeemed across multiple programs, nowadays, he prefers a more simplified approach to his mileage earning and redemptions.